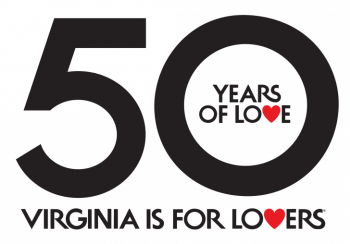 We&apos;re celebrating 50 years of love in Virginia! 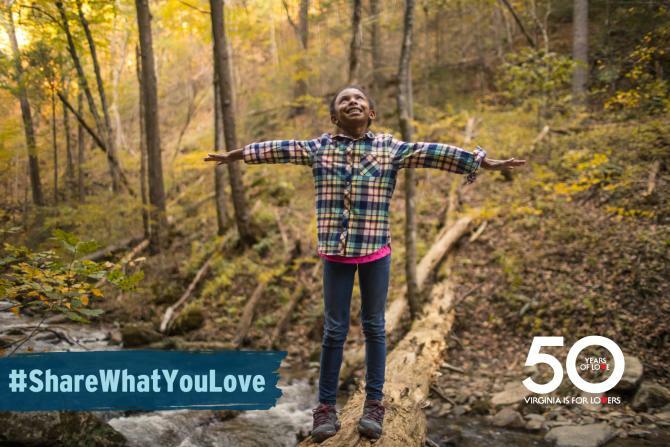 It&apos;s the 50 year anniversary of the iconic "Virginia is for Lovers" slogan, and to commemorate the occasion, we&apos;re inviting everyone to share what they love about Virginia&apos;s Blue Ridge. 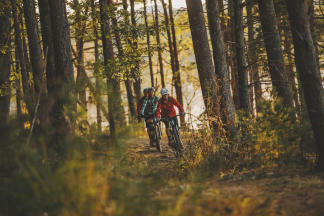 Be a #Trailsetter and check out some of the incredible trails we have in the region - from mountain biking and hiking to craft beverages and local music. Then, #ShareWhatYouLove with a post about it on Instagram to take part in the contest. We&apos;ll be giving away a $250 VISA gift card to the person with the best post. GRAND PRIZE: One winner will be selected to receive a $250 VISA gift card. A #trailsetter can make that go a long way toward some epic adventures in Virginia&apos;s Blue Ridge! Make sure your Instagram account is public so that we can see your posts! 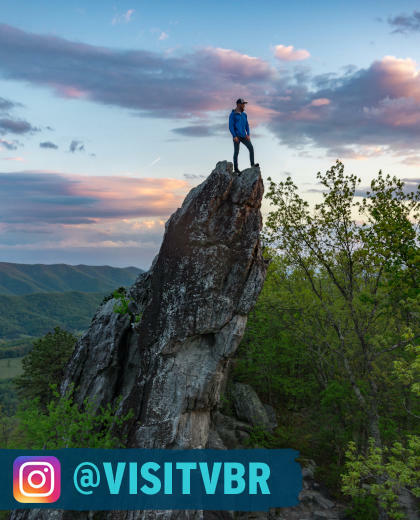 Looking for some options on cool spots where you can be a #trailsetter in Virginia&apos;s Blue Ridge and post about it on Instagram? The following pages and blog posts are great resources! Enjoy the ride. Choose your own path. Be a #trailsetter. 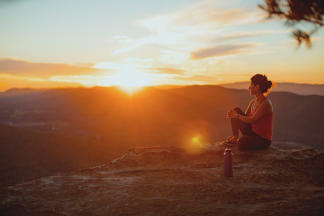 Be a #Trailsetter and sign up to win an awesome getaway to Virginia's Blue Ridge.